Welcome to Bali Ratu Spa is unique place for relaxation in Bali. “RATU” is the meaning of queen in Balinese or Indonesian. Bali Ratu is committed to natural total beauty care. Offering a wide range of products suitable to tropical climate and made of natural ingredients processed by modern technology for women who believe that external beauty is equally as important as internal beauty. 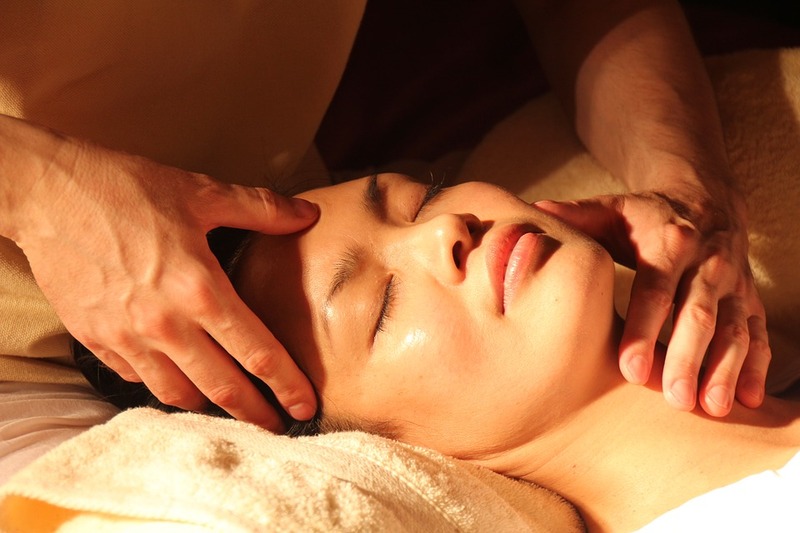 Greatly inspired by Indonesian culture and tradition to provide external treatments to beautify the face and body, and nurturing supplements to assist beauty from within. With Bali Ratu products, you will experience the wonder of looking good outside & feeling great inside. RATU is the meaning of the queen in Balinese. Try the taste of natural traditional Balinese treatment. It will healed the heart and body, and spend the elegant and luxurious time like a queen. Bali Ratu is committed to natural total beauty care. Offering a wide range of products suitable to tropical climate and made of natural ingredients processed by modern technology for women who believe that external beauty is equally as important as internal beauty. With Bali Ratu products, you will experience the wonder of looking good outside & feeling great inside.